The Short Term Rental Agreements highlights the time frame for which the property is rented. It can be for few weeks or even months. It clearly highlights the terms and conditions, the maintenance factors, the name of the parties involved along with other factors. It mentions the mode of payment, amount, the date by which the rent should be deposited, the bank name, address, bank account number. The short term Rental Agreement can be customized to suit the customer requirements and specifications. It comes in different designs and formats. Opt from PDF and word version. The document can be saved and printed later as well. 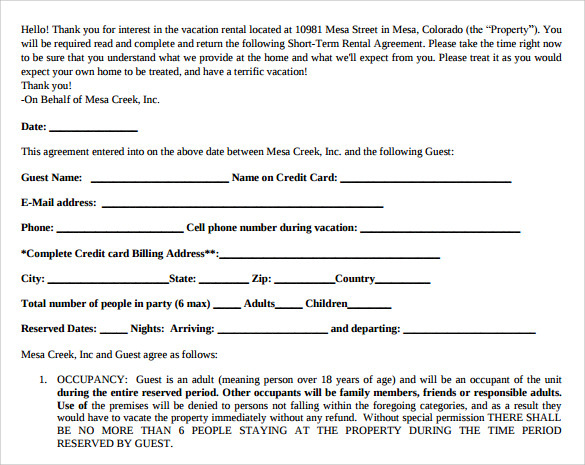 This type of template is very efficient in forming short term rental agreements. In this template, there are needed blanks for details like date of the agreement, name of the party, their email address, phone number, in which city and state they live along with how many people will be residing in the house. This type of template is useful to both the owner and the renter. In this template, there are five types of terms and conditions. These terms and conditions must satisfy both the parties so that they can be pleased with the agreement and cause no problems whatsoever later. 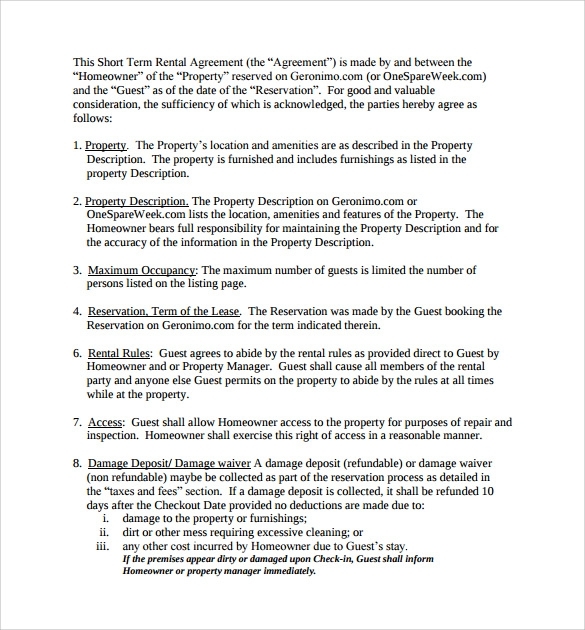 This template can be used to create a simple but effective agreement for renting a house, where both the parties need to agree on the terms and conditions. 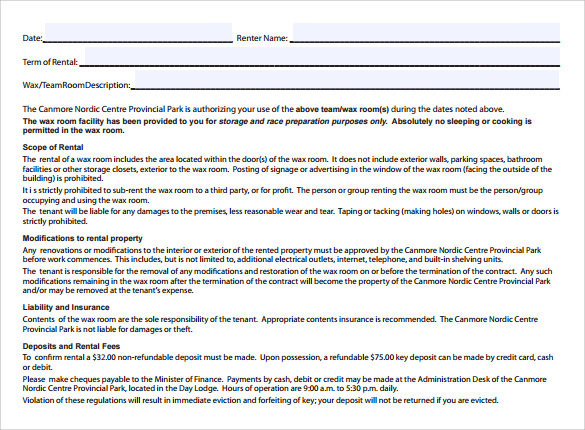 In this template, there are 8 points describing the property, rental rules, etc. In this template, there are two parts. The first part deals with details like name of the tenant, name of the owner, the address of the property, the check-in and check-out date, etc. The second part deals with payments like the number of payments made or payments left. If a person is allowed to enjoy the possession right of your property or holding for a limited period of time, then a short term rental agreement must be signed by both parties. 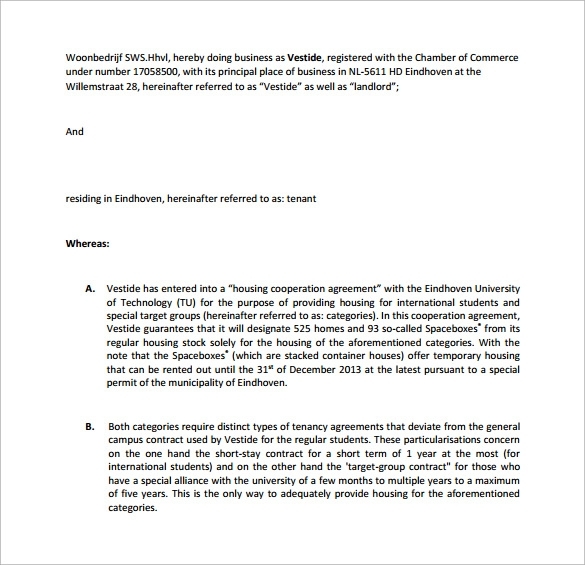 A sample format of this agreement can be downloaded in a ready to print pdf format from the internet. A short term rental agreement is a legal contract made between the dweller and owner over a property for a short duration of time. You can download a number of templates of this agreement from theinternet in pdf format which can used for offline pen and paper filling. 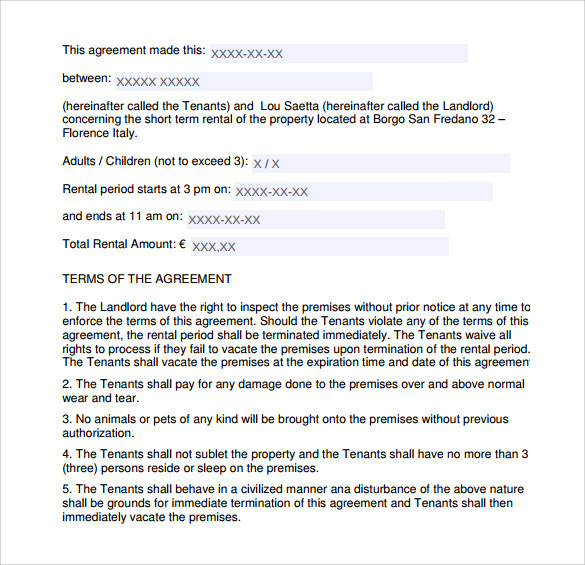 Why Do Owners Need A Short Term Rental Agreement Template? 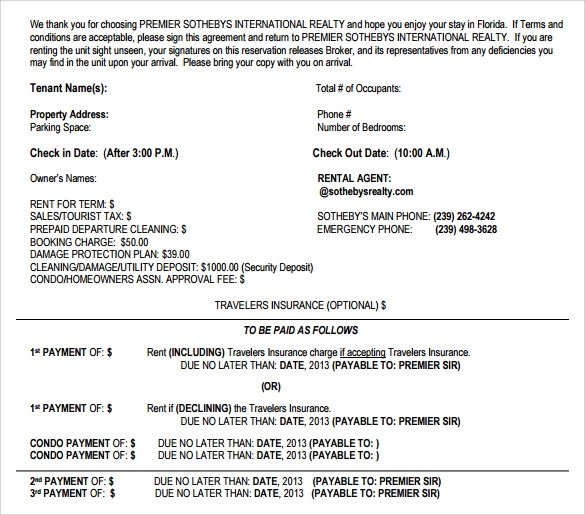 Short term rental agreement portrays the time period for which someone rents a property. The agreement displays various things like the terms and conditions, the name of the two parties who are involved in this agreement, maintenance factors, and the amount required along with its mode of payment, the date by which the tenant should deposit the rent. Many other factors which are involved here are the bank in which the rent must be deposited, its address, the account number of the tenant. So, for forming an agreement in a correct way which will satisfy both the parties, owners can use such templates. They provide them with ideas and samples of how to form such agreements. You may like Commercial Rental Agreements. When Do Owners Need A Short Term Rental Agreement Template? Short term rental agreements come into effect when a tenant wants to live in a rented house. If the owners don’t know how to create a rental agreement, then they can take help of the short term rental agreement template which will provide them with the right ways and methods for making an accurate agreement that will satisfy both the owners as well as the occupant. These templates are very beneficial for the owners, who want to rent their house to people. There is a need for an agreement when a person takes your house on rent. Thus, if you are unaware how to make the proper rental agreement or if you want to do it yourself, then this template is the ideal as it has all the required details that must be present in your agreement. 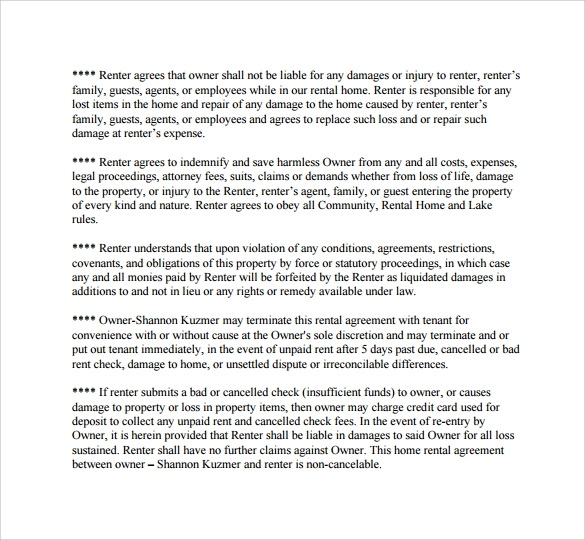 You can also see Home Rental Agreements. 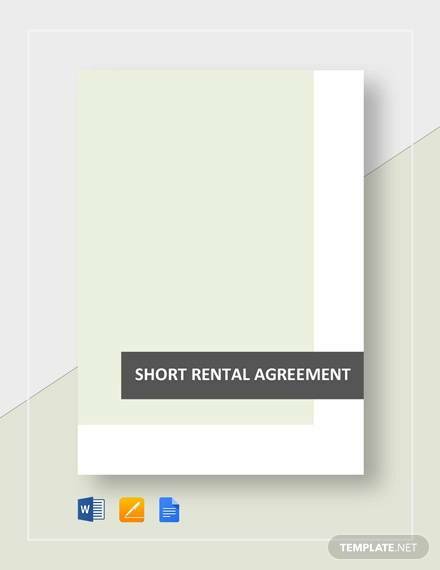 So, with the help of short term rental agreement template, you can have a proper agreement just within a few minutes. This template is accessible online. You can download it and use it to serve your purpose.